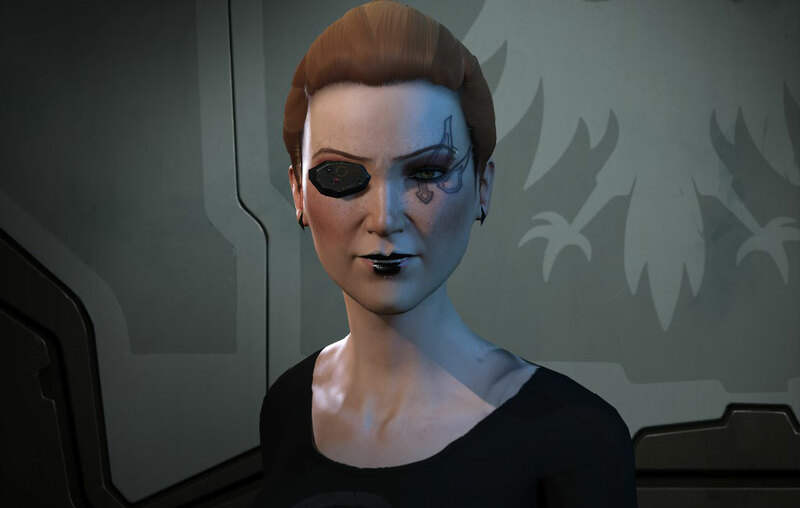 Ashterothi has spent the last five years learning and teaching EVE Online. He is a host on the highly successful High Drag and Hydrostatic Podcast. He has spent most of his time as COO of Aideron Robotics. When not playing EVE Ash is a Android App Developer, or playing HotS and Hearthstone.